It’s really shocking that it’s 2019 already. This means we are in the final chapter of the decade - scary how time flies. 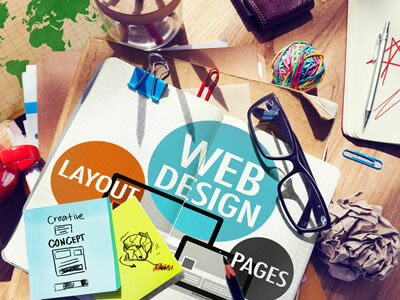 During the past 10 years the internet and web design has constantly evolved and adapted. We have seen mobiles take their monarchy and said hello to AR, VR, AI and many other new technologies. It’s all exciting – but the most exciting is the changes in web design trends. Over the years, design trends have flourished in creativity and boundary breaking styles. Ditching symmetrical and formatted layouts for a more free and fluid design, using bold and bright colour schemes and waving goodbye to stock photographs and welcoming more illustrative elements. For all the design side of things has advanced, the technological elements have also – meaning websites have become smarter. 2019 is the year where both design and functionality join together like never before. 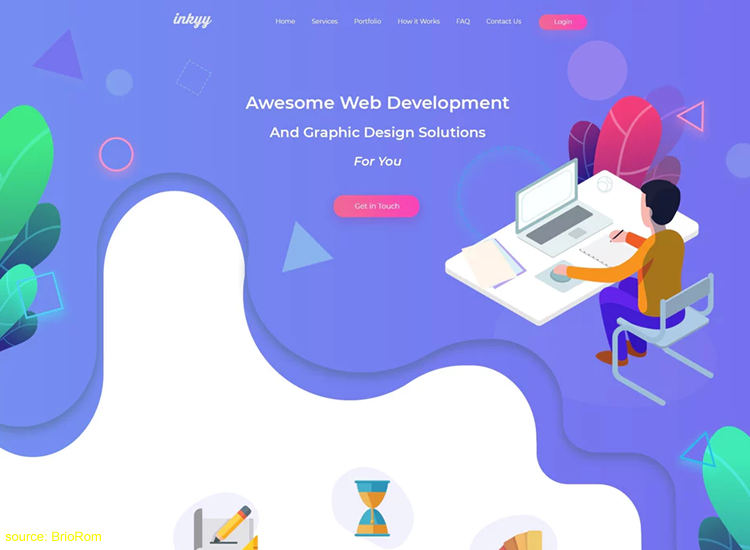 Here are some of the web design trends our web design team believe will be prominent in 2019. You probably know that it was rule of thumb that serif fonts are for print and sans serifs are for screen. But what is a trend if it doesn’t shake things up a little? Sans fonts offer a clean readability and is still popular for longer stretches of text – however more and more brands are deciding to use bold serifs in other aspects of their web design. Why is this? Because serif fonts were originally designed to be decorative – thus making them perfect for importance. Although the serifs are commonly associated with the past – the wide range of fonts has lots of character and is more flexible than you think. Colour is one of the most paramount elements of a website. It creates a mood and unifies and brand. For 2019, black-and-white web design is becoming more and more known. Even our website is black and white! Colour is how we see the world. When colour is missing – we begin to see the world otherwise: textures and shapes become clearer and the world seems slower. Isolated black and white design is a bold and daring way to offer a striking look as well as crisp and clear design. Adding an accent colour is also familiar to aid with call-to-actions and information points. Websites usually show a set-up of orderly grids, squares and rectangles and text in a straight fashion. But now – designers are turning towards natural shapes and smooth lines even more. Straight shapes and lines do produce a sense of steadiness – but 2019 trends are more about feeling easy and smooth. You don’t even need a video to tell you that video content for the web is nothing unheard of. Videos not only differentiate the page but it also caters to a growing and popular on-the-go audience who don’t have the time to scroll through realms and realms of text. However, what is new is the move Google has made toward mixed search page results – highlighting video content above standard web pages. This means designers and brands have started to prioritise videos in order to make themselves more easily searchable and offer content in the most efficient and easy way. Just like we did with our video demonstrating our vehicle graphic services. 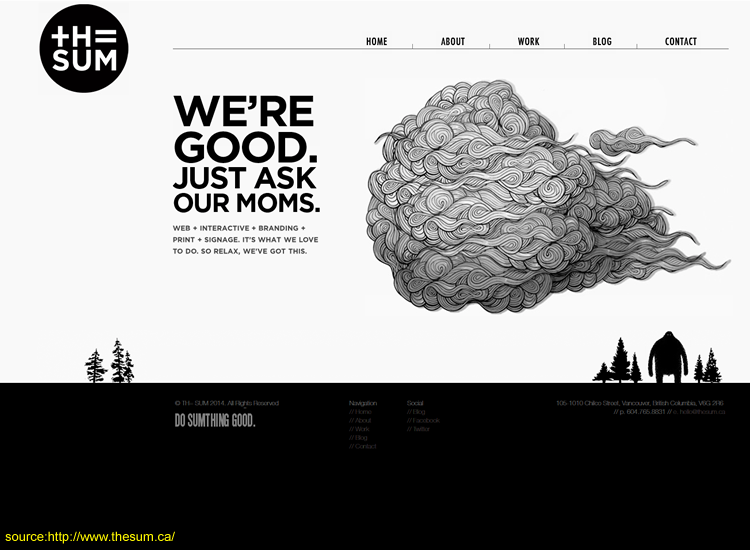 Maybe one of the most classic web design trends is minimalism. The less elements and content on a website, the less the audience will have to think. If a website is designed in the correct way – it will show the user exactly what they are looking to find within the first 30 seconds. 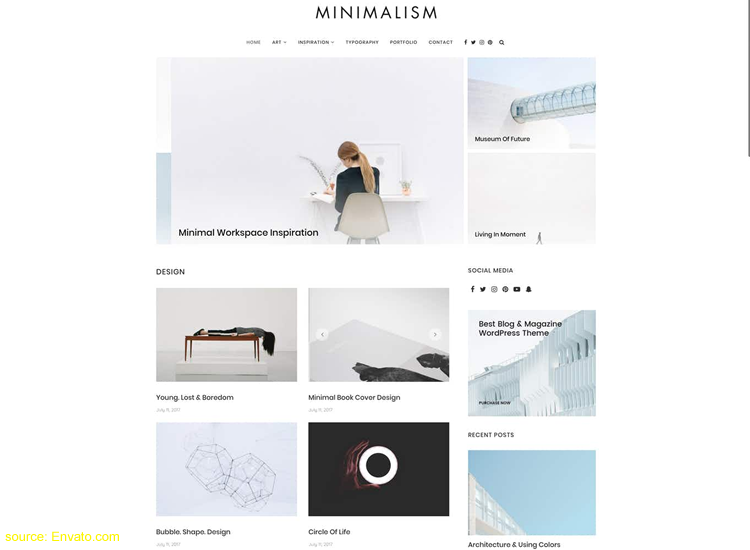 Minimalism is sure to continue to rule the digital scene in 2019. Easy and calm animations will help make scrolling more appealing and the use of clear typography without any off-putting elements aids to give users clarity. Do you want an on-trend website? Contact us and let’s talk.